During the period starting May, 26 through June 5, an exhibition of dolls of seven modern Georgian doll-makers — Laly Topuria, Guldamy Mgeladze, Nany Bediashvily, Iryna Haratishvily, Denis Gonobolin, Maryna Rcheulishvily, Manana Kapanadze — was held in the National Museum of the Ukrainian Folk Decorative Art. 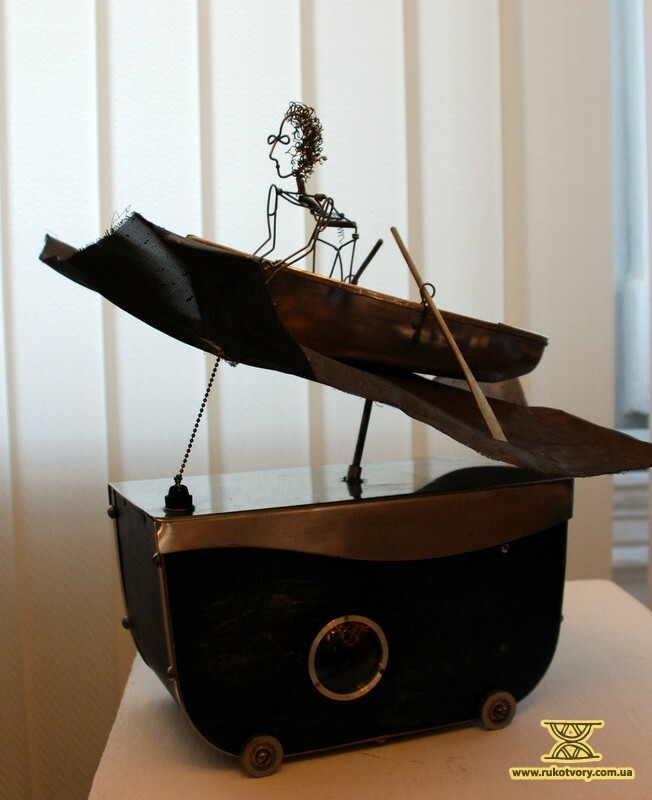 The exhibition was organized in the frames of the International Project in Cultural Exchange called “Ukraine – Georgia: two suns, one soul”. 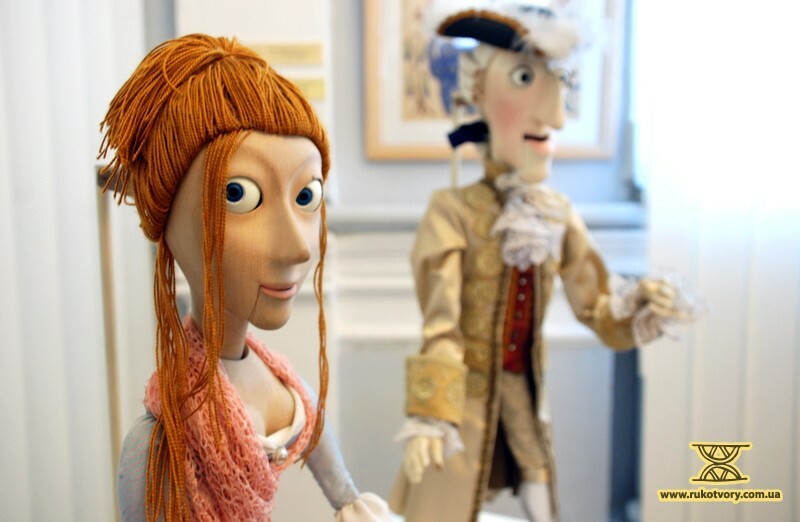 Among the expositions there were modern national, collection, theatrical dolls and mechanical objects. 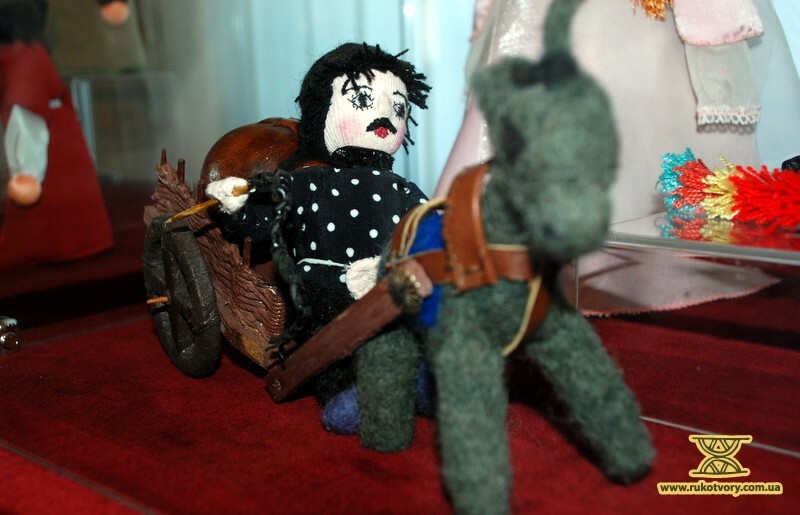 All the dolls were handmade and had appearances peculiar to the nations of their creators. For us, there was an opportunity to talk to a Georgia representative, one of the exhibition participants, on the last day of the exhibition’s work. 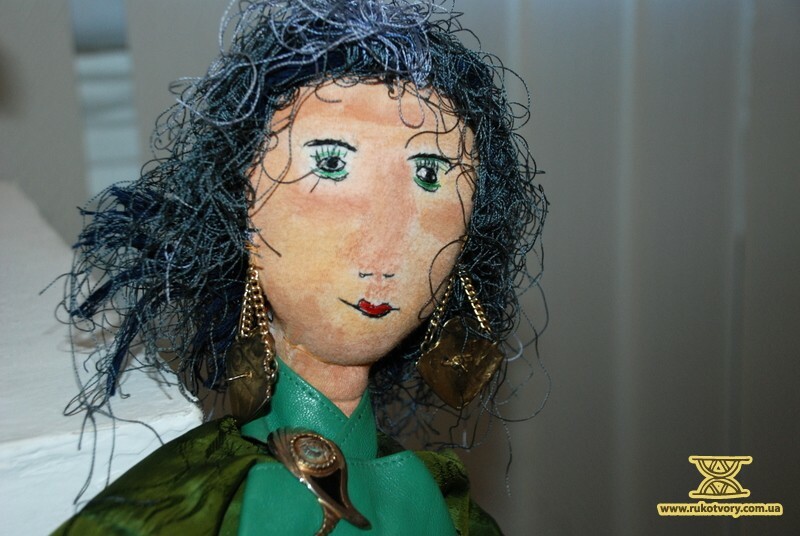 Laly Topuria, native of Tbilisy, created her first doll 6 years ago when she fell ill and was not able to walk. In addition, her granddaughter was born at the time. 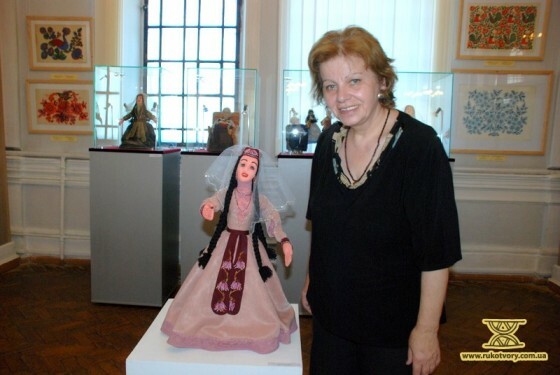 In spite of the fact that Laly Topuria is a historian and fine art specialist and though she studied at a cinema and drama faculty and even used to make documentaries for some time, dolls have become the main occupation in life for Laly. 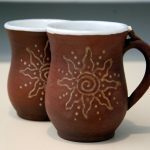 She makes them different in sizes and decorations. 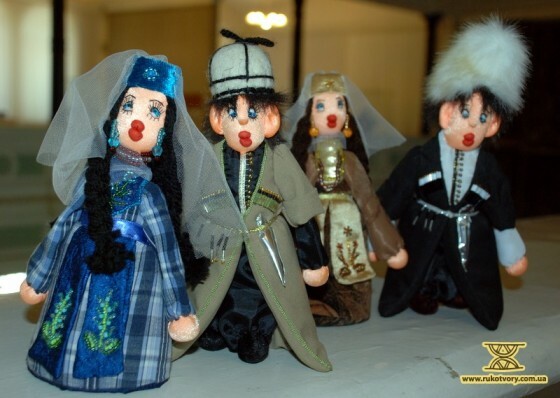 Practically all of them wear traditional Georgian costumes. 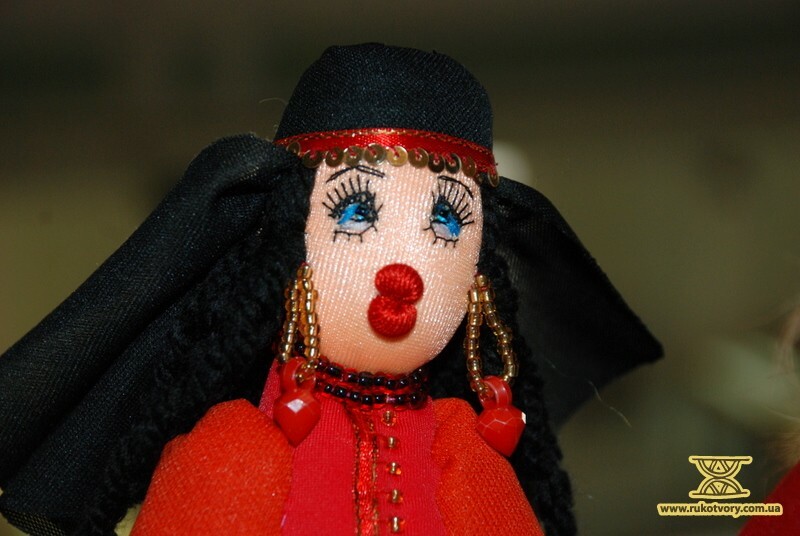 Laly works with threads, fabrics and beads. 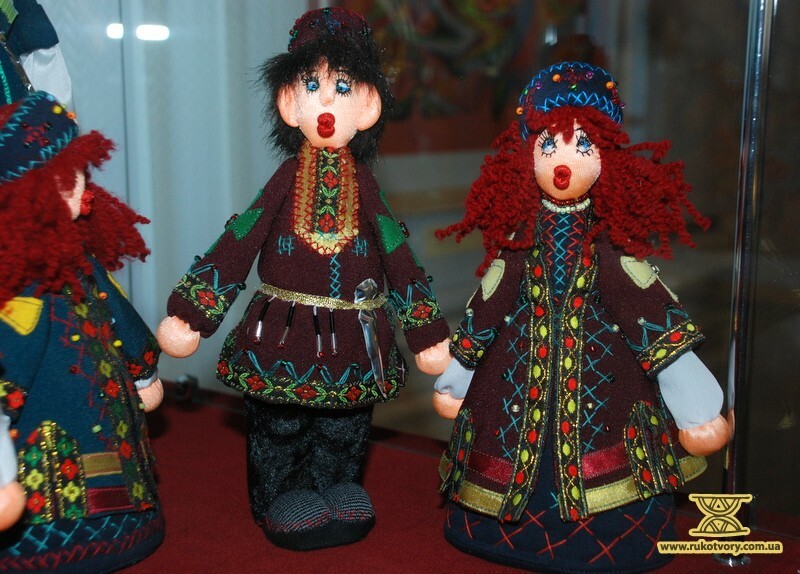 She doesn’t use any dyes and makes faces also with the help of a needle and colored threads. 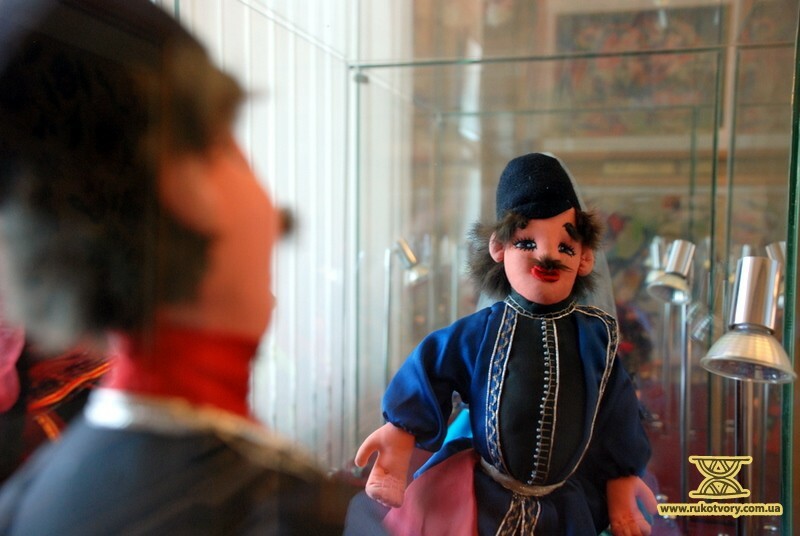 The master used to visit local ethnography museums for a long period of time specially to learn examples of national costumes. 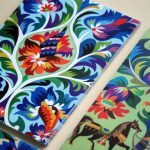 She examined variety of their forms and embroidered patterns. According to Laly Topuria, traditional costumes are not popular for everyday use in Georgia at present. 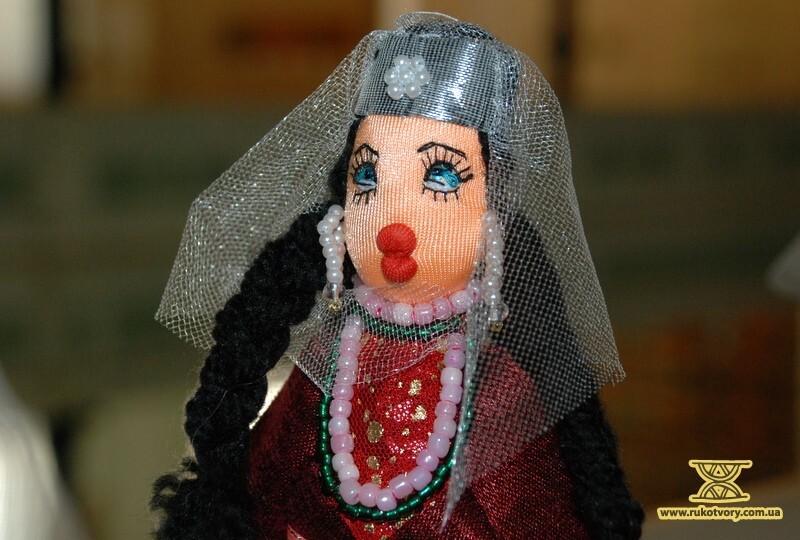 Sometimes people wear them for weddings or when performing traditional dances. 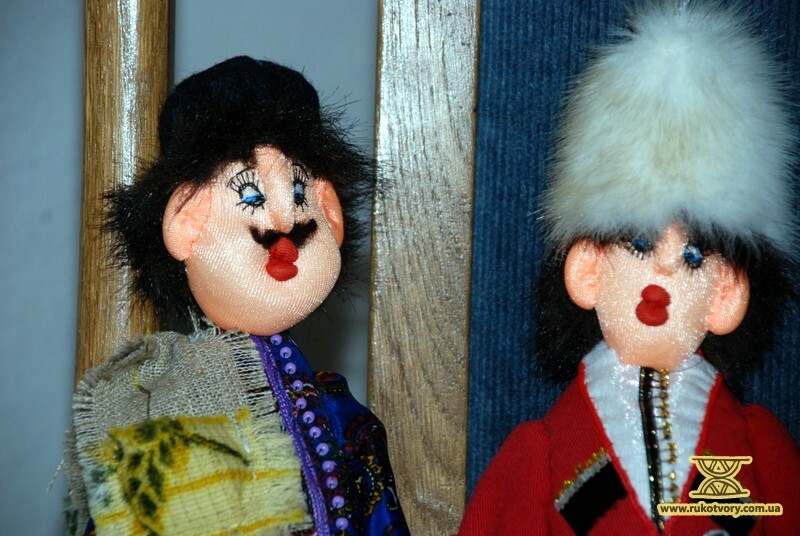 “It happens people wear such caps as my dolls, they are special favorites among men. 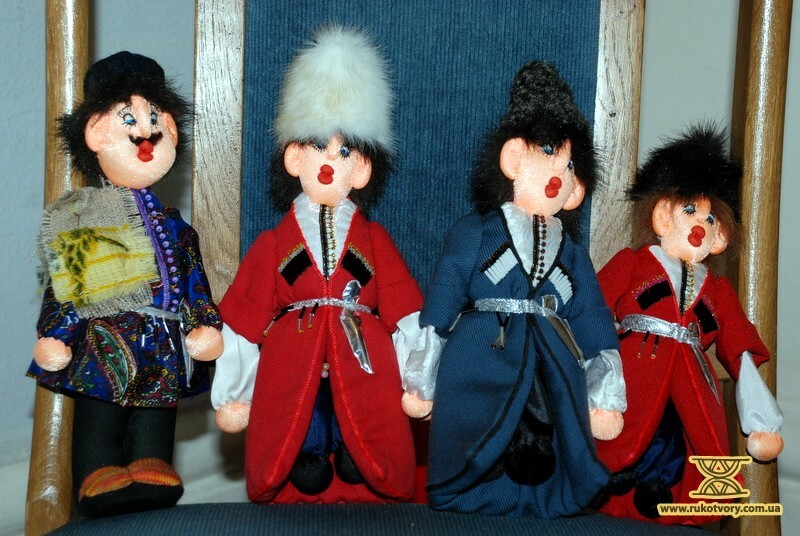 But certainly they do not wear chokhas* (coats) because it is in the Georgian custom that if one wears a chokha one should have a dagger on him. 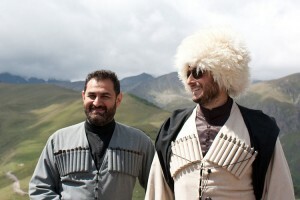 *Chokha — men’s outerwear made of woolen cloth and widespread in the past among some nations in the Caucasus. The shape of chokha is similar to the Circassian coat common to the entire Caucasus area but it doesn’t have any stand-up collar; it reaches only to the knees and its sleeves with sleets are as long as the elbows. Instead of the belt chokha was often used to be tied by a special girdle (a belt made of a wide stripe of fabric or lace often decorated by velvet at its edges). 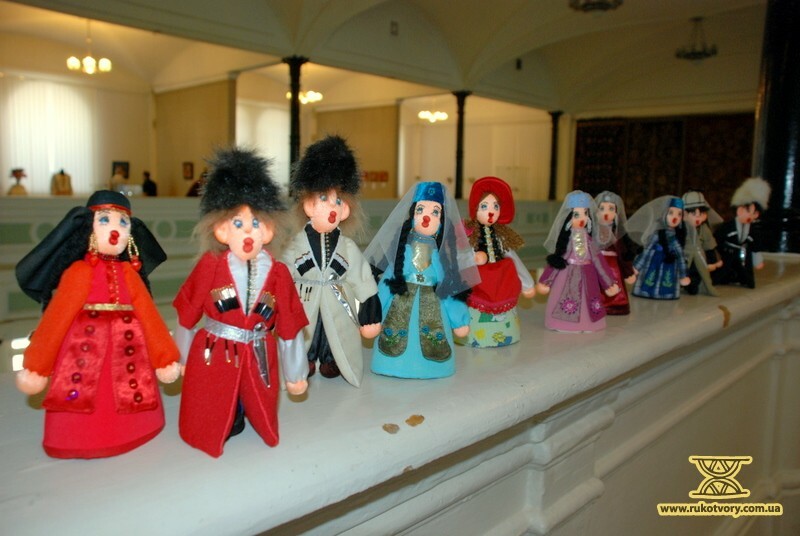 Laly Topuria conducted a master class for Ukrainian doll-masters. 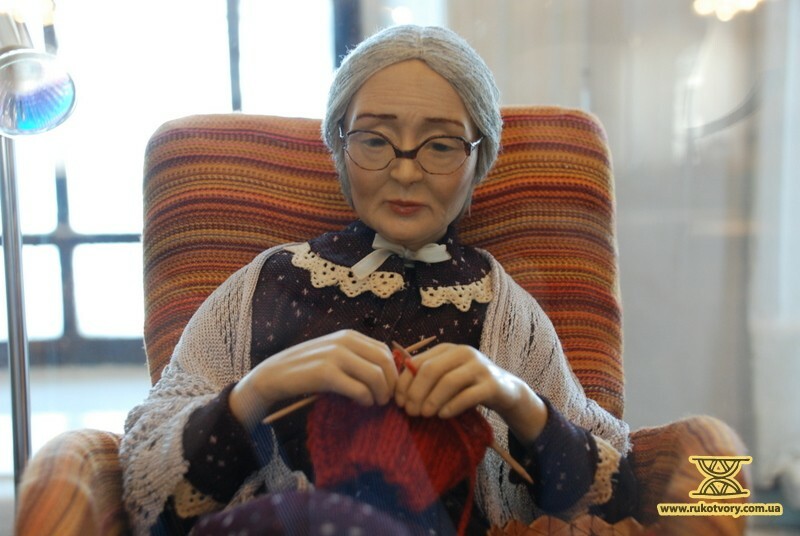 She showed them the entire process of doll creation from the beginning to the end. 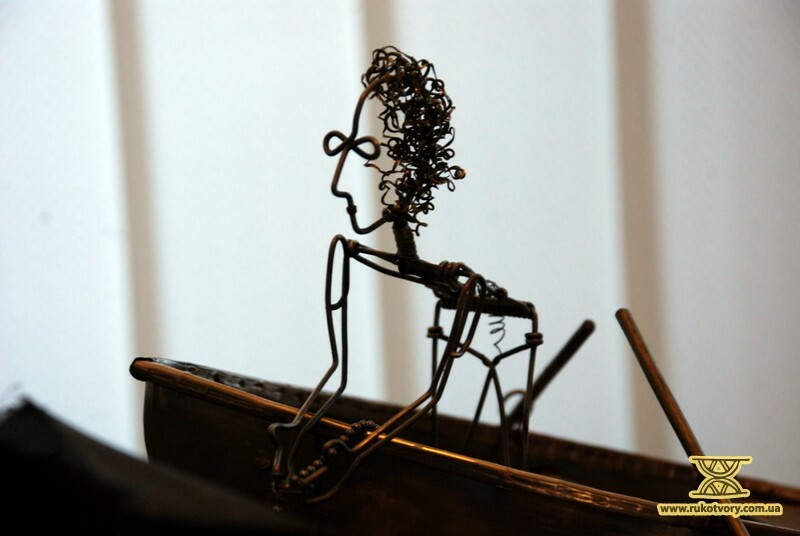 The artist’s handiworks are exhibited in different countries of the world. 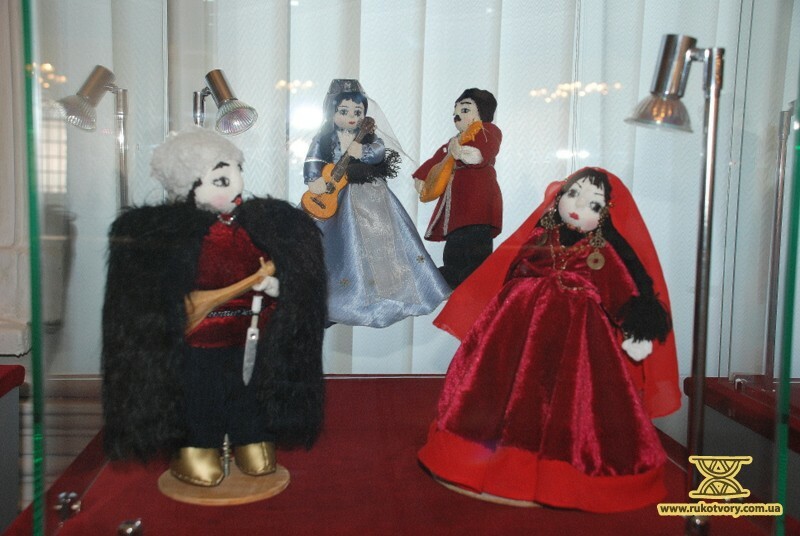 Also, masters from all parts of Georgia take part in local doll-maker’s festivals. “There’s not a lady in Georgia who have never had a doll.” – says the Georgian master. 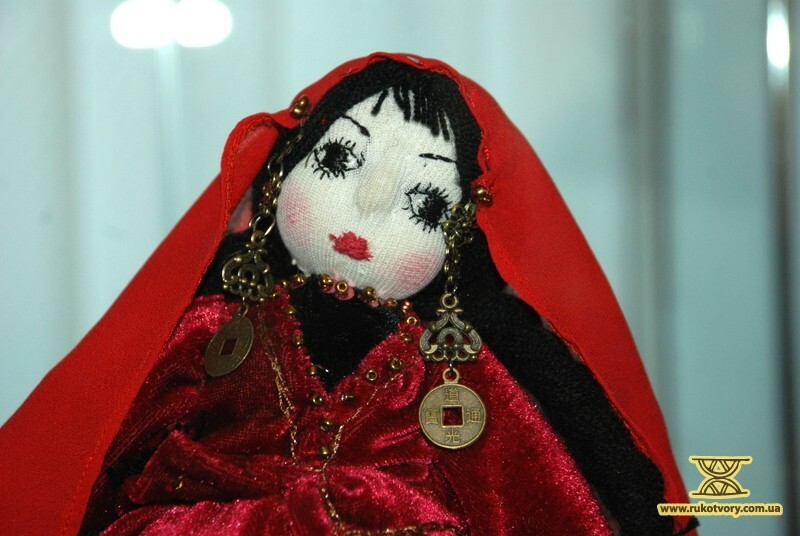 All of them made something of their own at one time or another instead of playing a Barbie: maybe they used to tie a pillow ear with a shawl and rock it to sleep or something else of the kind”. 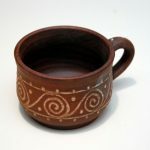 Handiwork of Manana Kapanadze. 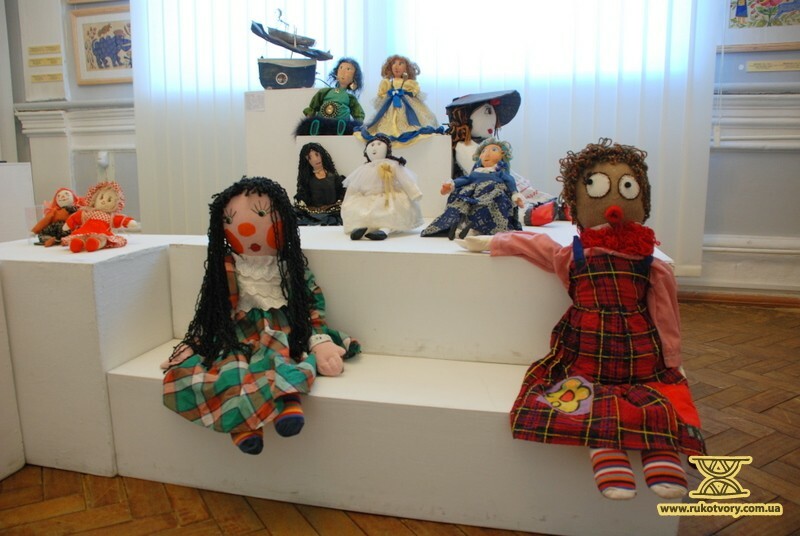 She was born in Tbilisy in 1967 and has been interested in dolls since her childhood. First, Manana used to make only doll dresses, later she decided to create dolls, too. 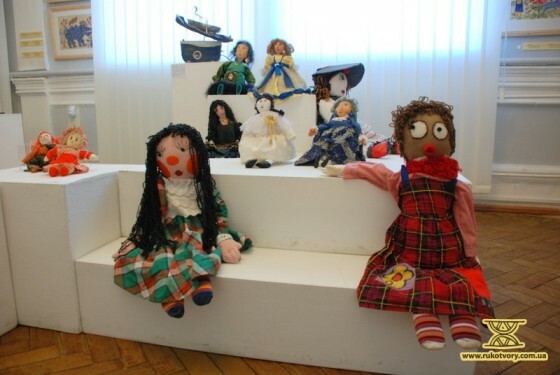 Her dolls are made of fabrics and cotton wool and they are decorated by beads and necklaces. 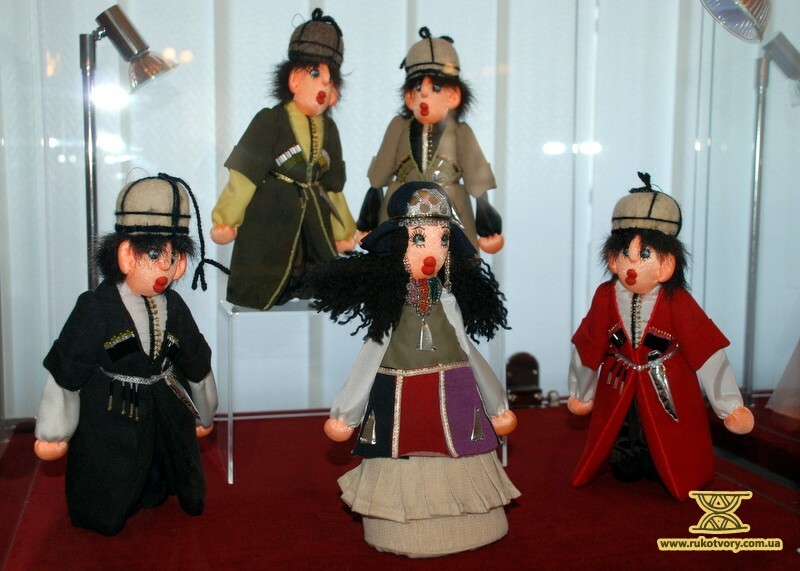 Theatrical dolls of Denys Gonobolin. He was born in Sukhumy in 1976. 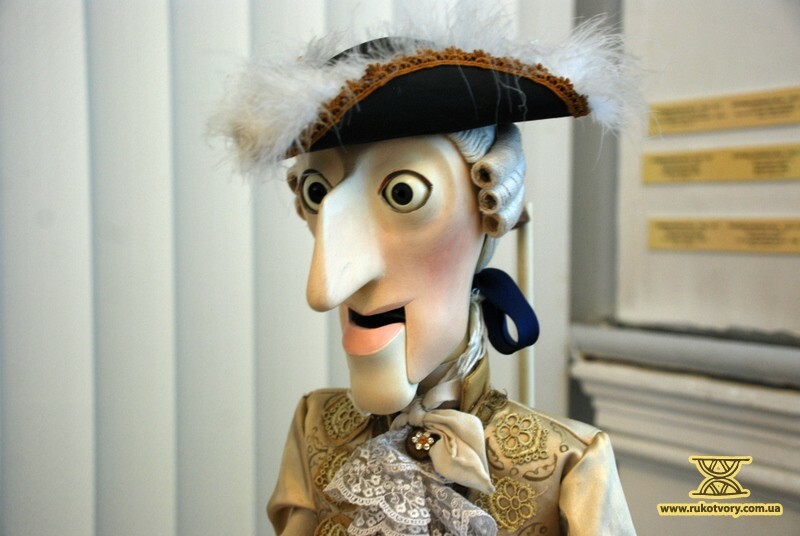 A member of the Georgian Union of Artists and the International Art Foundataion. Denys lives an active creative life. He is occupied in sculpturing, miniature, plastics, mechanical art objects, theatrical and advertising dolls, artistic photography.